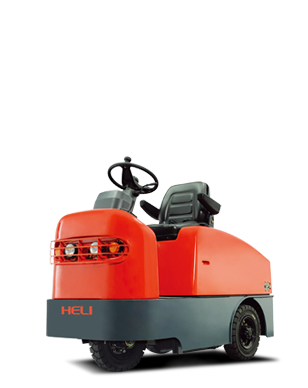 HELI AIM TO BE THE WORLD TOP FIVE GLOBAL INDUSTRIAL VEHICLE MANUFACTURER IN THE SHORT TERM AND DETERMINED TO BECOME A WORLD-CLASS AND EVERLASTING ENTERPRISE. 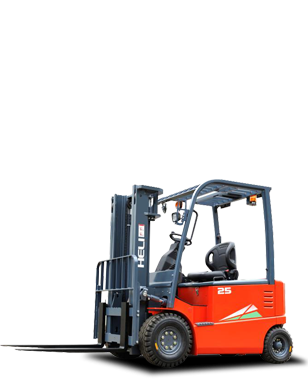 HELI can supply 1-46ton internal combustion forklift truck to meet your indoor or outdoor application requires. 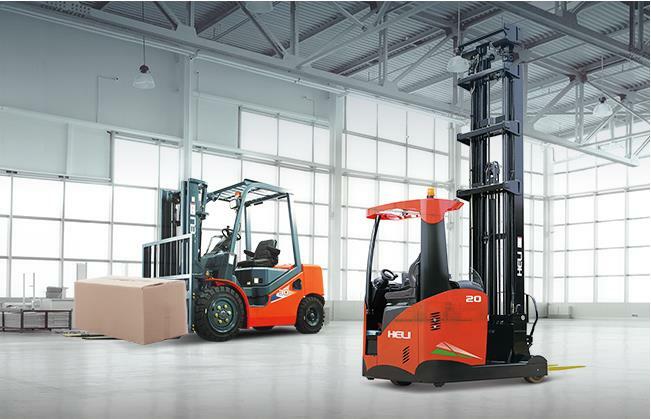 HELI’s 1-10ton electric forklift truck can meet the most rugged real-world challenges with power, productivity and performance. 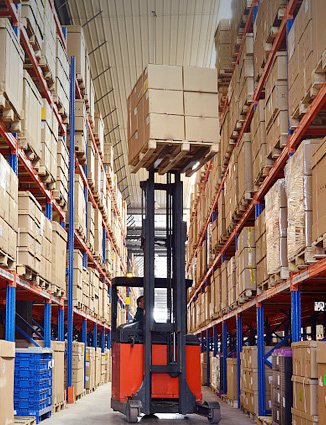 HELI’s full line of operator-friendly warehouse trucks can offer extraordinary maneuverability and application flexibility to fit a variety of environments. 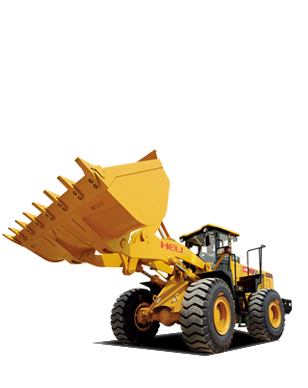 HELI can provide the heavy equipment of strength, durability, safety and operator comfort to meet your needs for outdoor working. 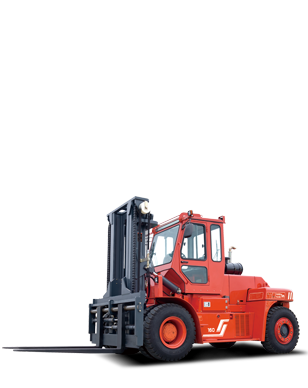 The diesel engines including 6 cylinder and turbocharger of VOLVO company (Sweden) is used. 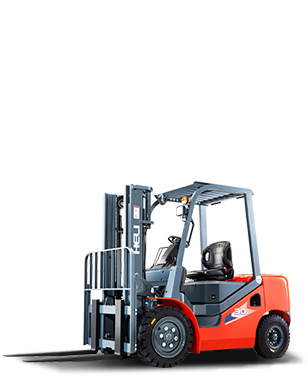 By considering both the static stability and dynamic stability, the vehicle’s stability and safety is great. 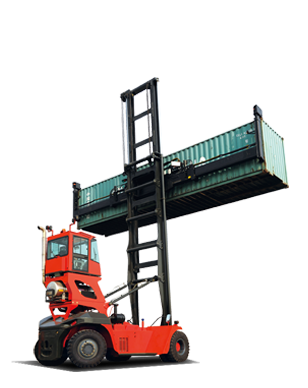 1-2t AC electric fixed flat truck, adopt circle ball steering gear structure, has high efficiency, prolong the using life. 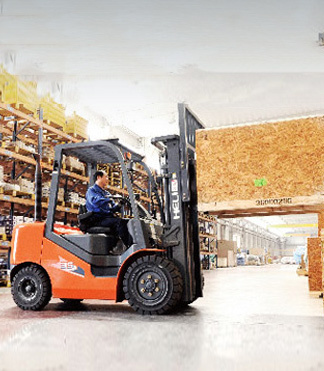 Large-space panoramic driving cab：sound insulation and noise reduction processed good , it can improve the comfortableness and safety when driving. During November 27 to 30, 2018.Asia’s largest and most important event for Bauma China is being held in Shanghai at New International Expo Center. 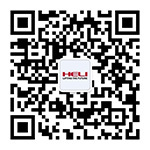 HELI shows all kinds of different products on this fair, achieving more attention from domestic and foreign customers. 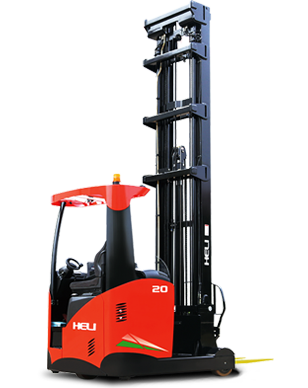 HELI Lithium battery forklift arrives in EUROPE!On 2nd of November, HELI’s first 2 ton Lithium battery forklift arrived in Czech Republic, which symbolizes HELI new energy forklift truck formally comes to the European market. 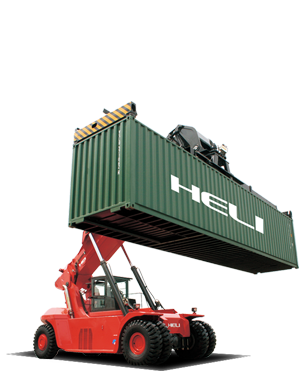 On the 28th of October, HELI 60th Anniversary Ceremony was held at Hefei, China. 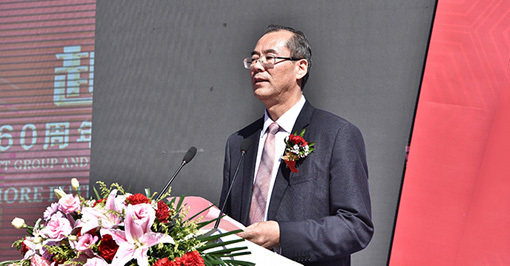 Approximately 400 people from China Construction Machinery Industry Association (CCMA), authorities, domestic and international partners, journalists, representatives of middle and senior staff were gathering together at the celebration ceremony. 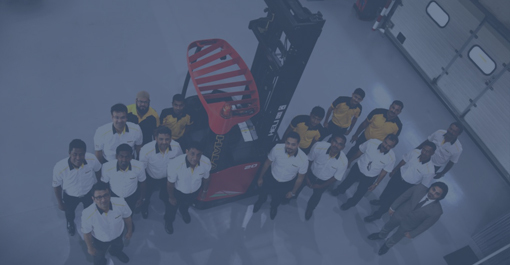 ASIA MH, as an exclusive dealer of HELI in Russia, attends the CeMAT Russia 2018 held at Moscow from September 19 to 21.CeMAT Russia is an international exhibition for materials handling, warehousing equipment and logistics, which takes place once a year in Moscow.